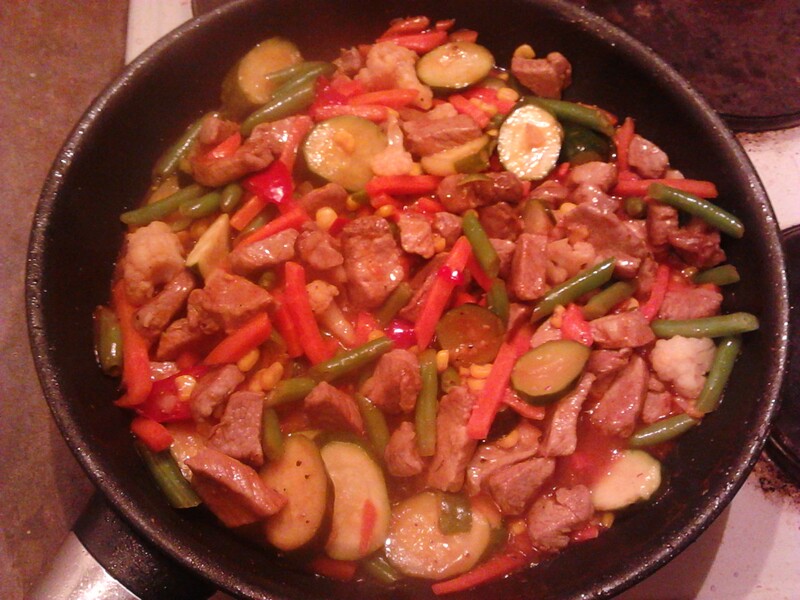 Wild pork back straps,with sweet and sour stir fry. veitnamcam, EeeBees, mrs dundee and 2 others like this. looks great...crock pot duck and goose breast here.